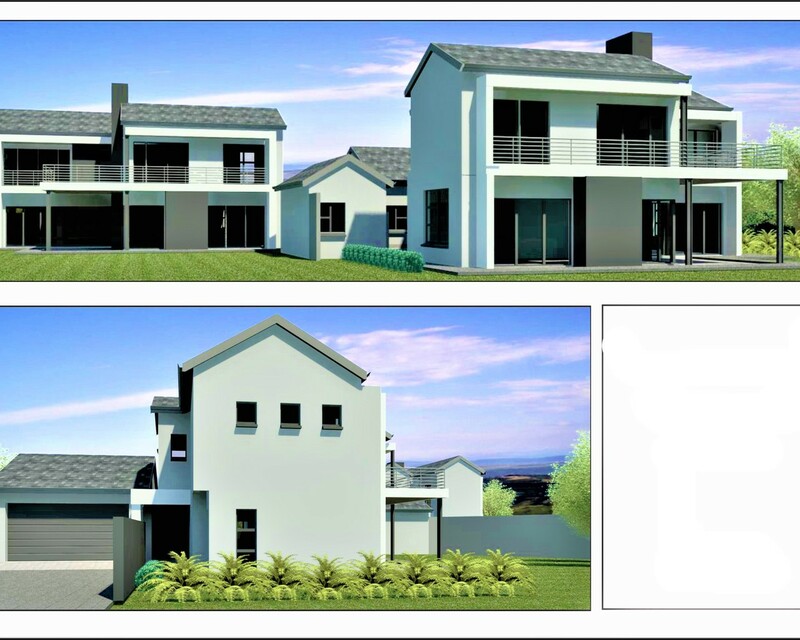 This new development is 3 km away from N14 highway and 4 km away from Forrest Hill Shopping center. The CURRO school is walking distance from estate and other high school is 4 km away in The Reeds as well as the primary school. The fueling station is 3 km away. This new home can be added to in the form of a domestic quarters as well as a family room. There is enough space if you want to add a swimming pool afterwards. There is no transfer fees to be paid but only bond fees. For R3200 000 you can have a 310 sq.m. house that consist of the basic house with a domestic quarters as well as a family room. Please call me for a private discussion.